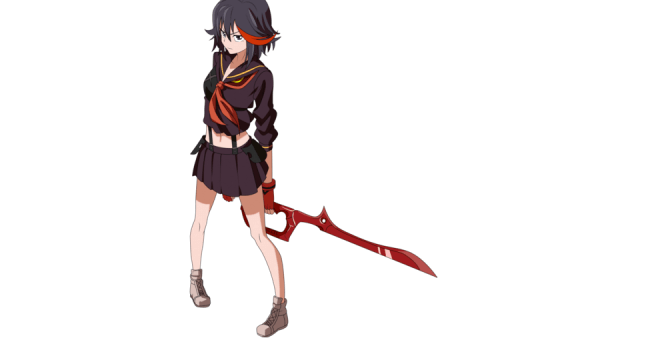 In Kill la Kill, Ryuko Matoi is a student at Honnōji Academy. She is searching for the twin of her red Scissor Blade hoping it will lead to the person who used it to murder her father. For a tutorial on Ryuko Matoi’s Make-Up, check out this YouTube video.